Beryl Belsky published two of my Yosemite poems on the Writer’s Drawer website. I enjoy sharing personal views of Yosemite. Of course, the waterfall pictured does have a name. 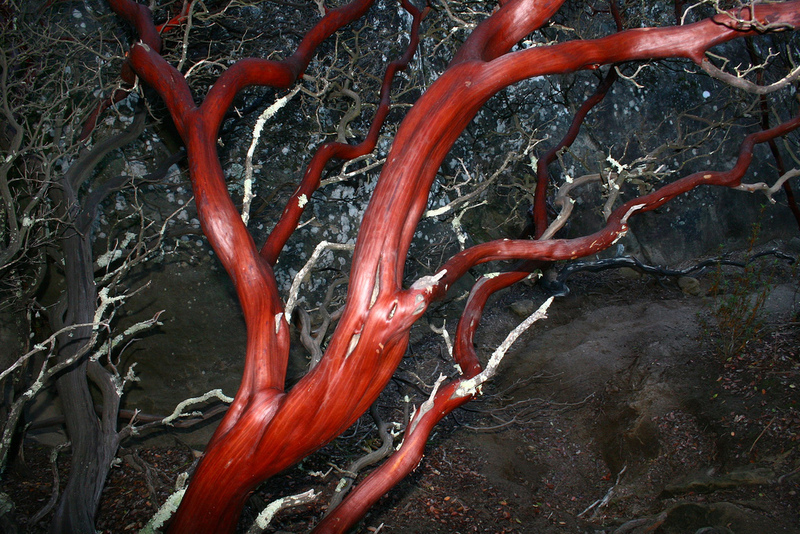 Jon Walton took the manzanita photo.